Scott Mayer just sent this to me and it got me to thinking. Today is July 4th, 2016. 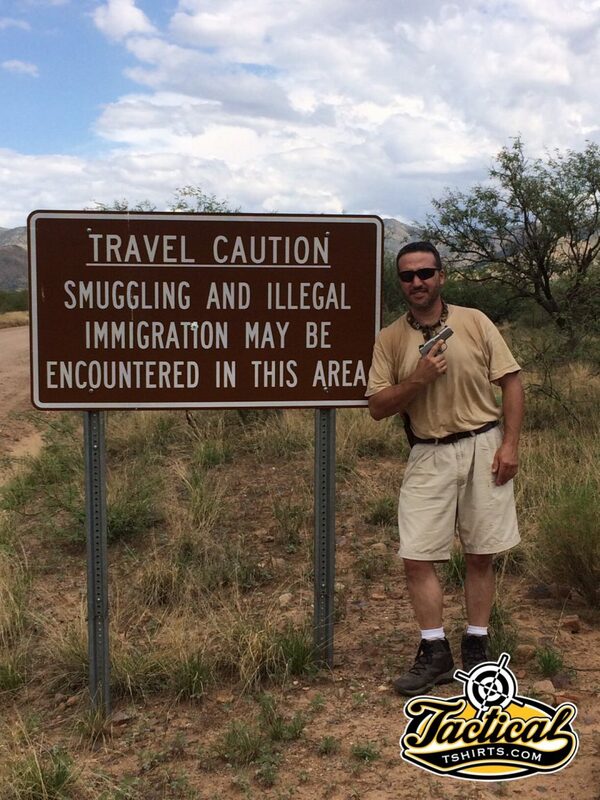 Exactly 100 years to the day, a similar sign could have been erected saying, “Travel Caution: Pancho Villa and associated bandits may be encountered in this area”.